You can see this Jeep from miles! Nice lift, with 37" tires and super clean. 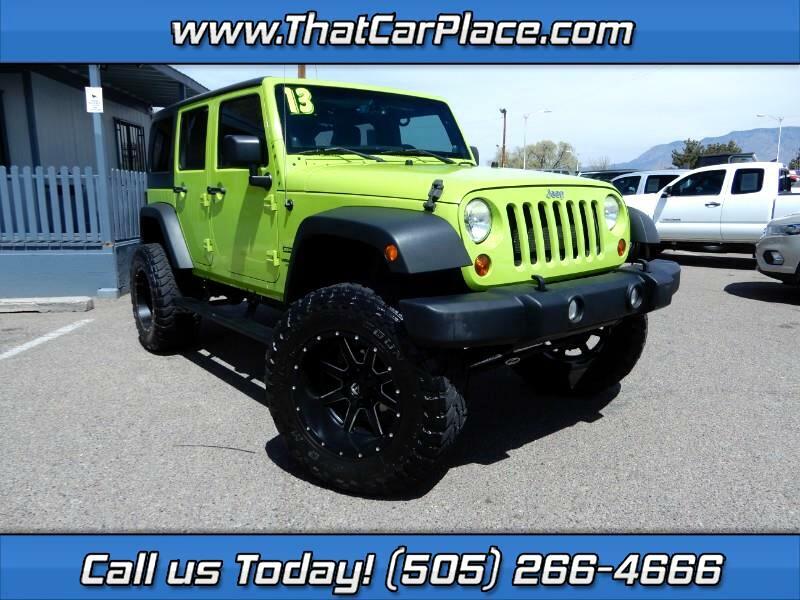 If you want to be seen around town or on the trails, this is the Jeep for you!